The demography of employment: are we heading for a new class divide? The demography of employment part 3: are we heading for a new class divide? This third instalment of ‘The Demography of Employment’ looks at the different income profiles of city centre and suburban workers in Brisbane, Sydney and Melbourne. The results show some marked disparities based on geography, with the average CBD worker earning a quarter to a third more their average suburban counterpart. The top ten income areas city wide are nearly all inner city areas, and these workers earn more than double the average of the bottom 10 areas. Given that for every inner city worker there are around 7 or 8 suburban workers, the income divide between suburban worker and city worker becomes more stark. In each of the three largest capital cities in Australia, the top ten income earning areas are mainly centred around the CBDs. Workers in central business districts areas earn on average between $80,000 and $90,000 each per annum. For working couples where both have city jobs, that’s a healthy household income of around $160,000 to $180,000 per annum. Their suburban counterparts don’t fare so well. Average non CBD incomes are around $50,000 per annum. A working couple, on average, might bring home $100,000 per annum, a substantial $60,000 or even $80,000 less than their CBD worker counterpart. (These are just averages of course and good for order of magnitude comparisons only. There are good reasons for this. CBD workers are likely to have higher standards of education and more saleable skills, working for businesses which pay a premium for talent in white collar industries such as finance, property and investment. Suburban employment typically leans more to retail and wholesale trades, and more blue collar industries where higher incomes are harder to earn. For areas in the suburban economy which are highly reliant on retail employment, for example, average incomes fall to around the mid to high $30,000s. Across all of our major metropolitan areas, there are many more people and families on these lower income levels than there are families where income earners enjoy inner city jobs and the pay packets that come with them. 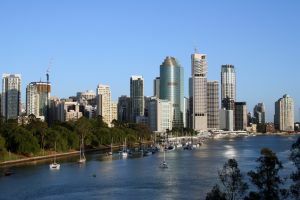 Highest average incomes in Brisbane are for jobs in the CBD, at $81,500 per annum. Second is inner city Newstead-Bowen Hills ($77,330) and third, Spring Hill ($75,880). But where the CBD and Spring Hill jobs are white collar knowledge workers and public servants (75%), there are only 35% of these types of workers in Bowen Hills, where 43% of jobs are blue collar. Adding to evidence that all high incomes aren’t always white collar are the Brisbane-Port Lytton area and the Brisbane Airport area, which are the 6th and 8th highest income areas in Brisbane with 74% and 62% of jobs classed as blue collar. But these are exceptions to the rule, with all other top ten income places taken by inner city areas. 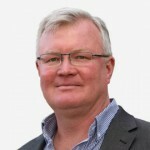 Conversely, the bottom ten are nearly all outer suburban, led by Greenbank, then Caboolture, Taigum-Fitzgibbon, Robertson, Keperra, Victoria Point, North Ipswich, Carindale, Browns Plans and Shailer Park (incomes ranging from $33,710 to $37,770). The types of jobs are weighted more heavily to retail and wholesale trade, food and accommodation (roughly half of all jobs in these areas). Of interest is that even Taigum-Fitzgibbon and Keperra show a high percentage of white collar jobs for suburban areas (43%) but are still in the bottom ten. 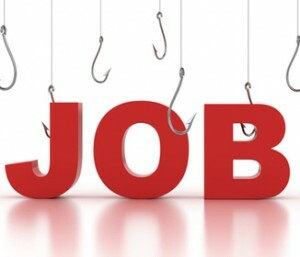 A white collar job it seems is in itself no guarantee of a good income. Across the city, the average suburban job brings home $47,994 per annum while the average inner city job brings home 25% more at just over $60,000. North Sydney comes first for incomes across the Sydney region, at $93,410 per annum average. North and East Ryde are next ($89,570), followed by the CBD and Rocks ($89,210). 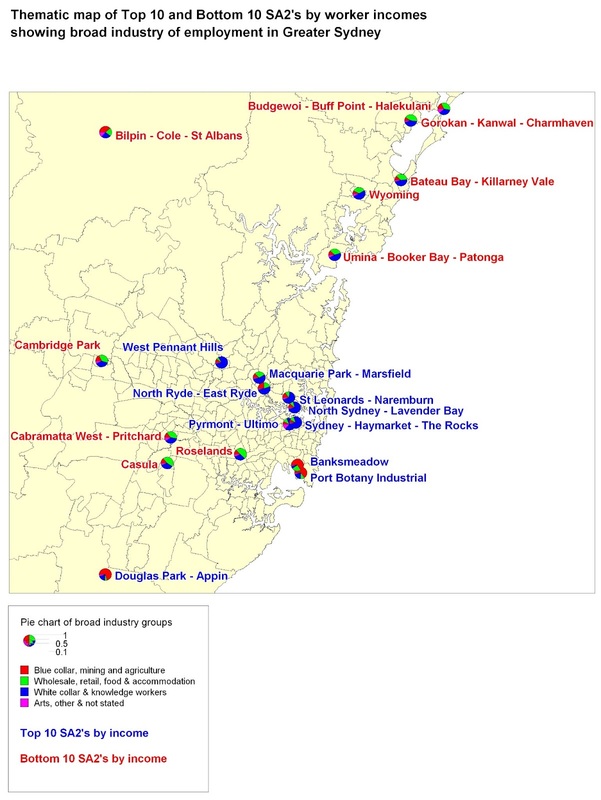 At fourth and fifth place are the suburban employment centres Macquarie Park and West Pennant Hills. The latter has 80% of jobs in white collar positions but Macquarie Park is more evenly split between retail, wholesale and hospitality (29%) and white collar (54%) jobs. Further intensive development planned in this area will soon change these ratios. Port and airport areas also feature in the top 10, with Port Botany ($75,560pa) and Banksmeadow ($75,210pa) showing that having 65% and 66% of jobs in blue collar roles is no barrier to a top 10 average income. Sydney’s lowest income areas are around Bateau Bay, Roselands, Gorokan, Budgewoi, Casula, Cambridge Park, Umina, St Albans, Wyoming and Cabrammatta West, where average incomes range from $37,050 to $39,820 per annum. Here there are higher proportions of jobs in retail and wholesale trade (typically around 40% to 50%) but there are also reasonably high proportions of white collar jobs (mid-30%s to mid-40%s). Once again the evidence seems to say that a white collar job is no guarantee of a high income. Across the Sydney metropolitan area, the average income of inner city workers was around $66,929 per annum and for their suburban counterparts, substantially less at $51,715 per annum. Melbourne’s top ten income areas were almost all exclusively inner city, led by the Docklands ($87,300) a good way ahead of the CBD ($81,640). Then follow South Yarra, Southbank, Albert Park, East Melbourne, South Melbourne, West Melbourne and Abbotsford (the latter on an average of $70,250). Glen Iris – East is the only non-inner city area to make Melbourne’s top 10, coming in at number six ($76,300). 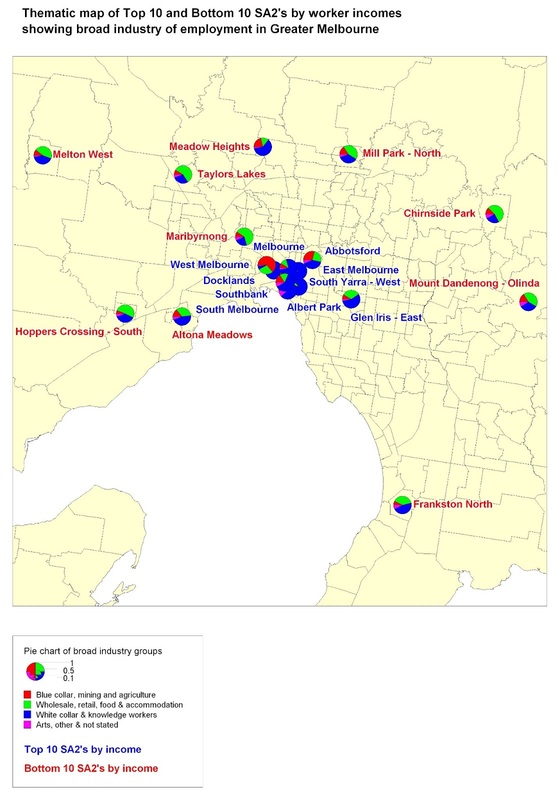 All are largely white collar locations, with the exception on West Melbourne where 64% of jobs are blue collar and only 6% classified as white collar. The lowest income areas across Melbourne are all outer areas, led by Taylors Lakes ($34,230) then Hoppers Crossing, Maribyrnong, Chirnside Park, Altona, Melton, Mill Park, Frankston, Meadow Heights and Mount Dandenong ($38,290). Altona Meadows and Frankston North show relatively high proportions of white collar jobs (46% each) which again is evidence that this is no guarantee of an area reporting higher average incomes. 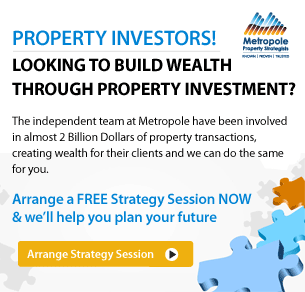 Across the Melbourne metropolitan area, the average suburban worker earns $48,188 per annum, while their inner city counterpart brings home 24% more on $59,758 per annum. Earlier in this series we showed that suburban jobs outnumber city and inner city jobs by around 7 or 8 to one. We also know from the census results that inner city workers aren’t just in the minority by nature of location, but they are also in the minority by way of income. In both cases, it’s a case of being in a privileged minority: inner city workers earn on average a good deal more than their numerically superior suburban counterparts. These averages aren’t always due simply to the nature of employment. Some suburban areas with relatively high levels of white collar employment are still featuring at the lower end of the income scale. Conversely, some areas with high proportions of blue collar employment also appear at the higher end of the income scale. (Mining, a non-urban industry is beyond the scope of this study but for the curious, the top 10 Australia wide areas for income are all mining regions, with incomes above $100,000 per annum). So there are some grounds to suggest that location, as much as the nature of industry, has a significant bearing on income. The evidence clearly shows that inner city areas have higher incomes. In many cases, considerably higher than suburban or outer suburban jobs. Our inner city areas are places of privilege in terms of the jobs they provide but also in terms of the riches of social infrastructure funded by the taxpayer. Heavily subsidised public transport networks are mainly designed to get inner city workers to and from their higher paying jobs. 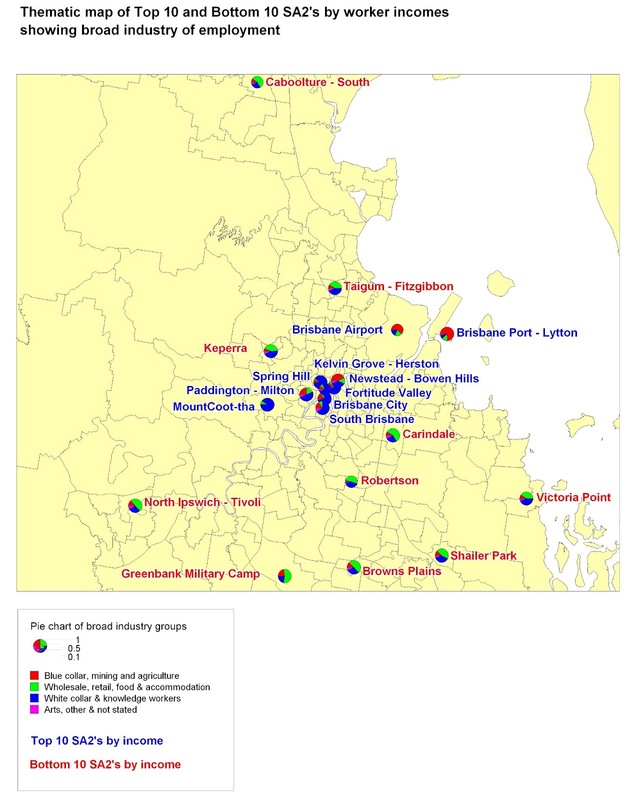 Taxpayer funded cultural, recreational and social infrastructure is concentrated in inner city areas, arguably where it is of more benefit (it is certainly more accessible) to inner city workers than residents of middle or outer suburban areas with suburban employment. 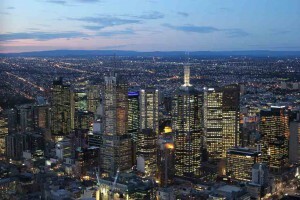 With so much intense discussion about urban growth and development typically focused on what happens within a 5 kilometre radius of the CBD, it is fair to ask if this intense focus has diverted attention away from the needs of the majority of lower income (suburban) workers, to the benefit of the numerically smaller but considerably richer, inner city workers. The latter, based on the evidence, have a greater capacity to pay for the infrastructure they enjoy than the suburban worker and taxpayer. This poses a challenge for policy makers and opinion leaders, many of whom are not only CBD or inner city workers themselves, but also residents of the inner city or near city areas. Living, working, shopping and pursuing high-end leisure pursuits in this privileged environment could lead to distorted views of the broader metropolitan economy. 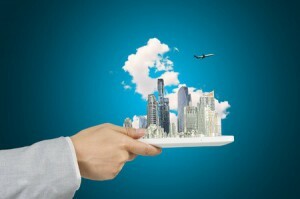 The CBDs and near city areas are seats of government and the headquarters of major companies. They are also typically where decision makers and opinion leaders in corporate life, public policy, the media, and industry groups live and circulate. It is easy to suspect that a good proportion of them don’t move much beyond these geographic confines. I was reminded of this a couple of months ago when Prime Minister Julia Gillard decided to descend on the people of Rooty Hill, in Sydney’s west, hunting for votes. Following her went the Sunrise Show, the Today Show, and much of the press gallery. The footage I saw of them traipsing around Rooty Hill looking for ‘the real people’ reminded me of travellers in a strange land, encountering cultures and people quite alien to them. The people of Rooty Hill and western Sydney may well have breathed a sigh of relief when the circus left town a few days later. (Ironically, and in a classic display of how sad public policy making has become, the Prime Minister made some grand promises about an additional $1bn funding for a major highway upgrade to better connect the west to the CBD. This was despite the evidence which shows – though mustn’t have been consulted – that only a very small proportion of the people living there actually work in the Sydney CBD or its surrounds. 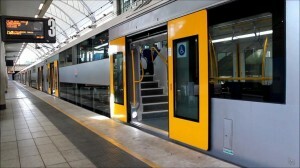 The presumption seemed to be that Rooty Hill’s salvation lay in a better connection to the CBD. Asking the people of Sydney’s west what they really want may have revealed something else altogether). The point here is that the income divide between city centre and suburban economies poses a challenge for policy makers. High income elites who work, live and circulate largely within a defined radius of the CBD could, unchecked, tend to dictate urban policy for the entire city, based on their limited perspective. We’ve seen elements of this surface in the disdain with which suburban ‘McMansions’ have been derided, or how the supposed ‘love affair’ suburban workers have with the private vehicle has been attacked. It’s a fair question to ask whether the significant investments in inner city social infrastructure through urban renewal schemes, cycle ways, river and harbour side pedestrian walks, bicycle schemes, parks and gardens, cultural facilities and the rest have been balanced with equal emphasis on similar amenities for suburban employment centres. These inner city investments have largely relied on public policy support and taxpayer funds, but they have also leveraged private capital which has had the confidence to further invest in this environment. If a similar partnership could attract more private capital investment into suburban employment areas, it could lead us in the direction of more significant economic benefit city wide, as opposed to concentrated benefit in the CBDs and inner city areas. Missed some of the series?